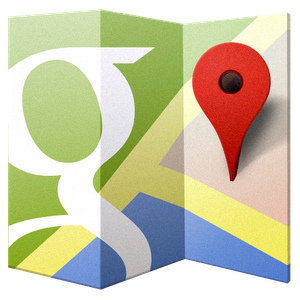 Analysis: Does Google Maps Infringe Apple's New Maps Patent? Signs Point To "Almost Definitely Not"
OK, everybody, it's patent time. Get your coffee. And preferably, keep sharp objects out of arm's reach. As you may have heard by now, Apple now has a patent on touchscreen maps that was granted just a few days ago. The patent in question (which we'll call the '033 patent) can be found here. It's a real page-turner. I'm kidding, no it's not - it's a patent. It's about as exciting as a treatise on the effects of the 18th century transatlantic textile trade on horse carriage upholstery. 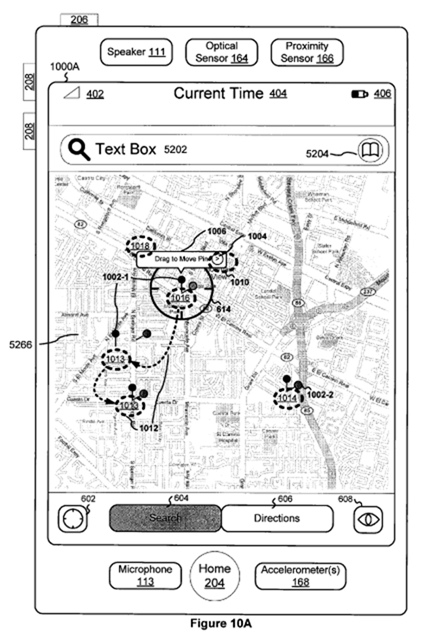 Of course, being that this patent has pictures of maps and talks generally about Apple revolutionizing the "inflexible ... time consuming ... frustrating" electronic mapping interfaces of the time, the tech world has been absolutely abuzz with news of its granting. This is the Apple map patent that could send Android back to the stone age! Not so fast there, kids - pretty pictures and lofty statements of inventiveness and breakthroughs aside, this is a pretty specific patent on a maps touch interface. Let's run through it, step by step. 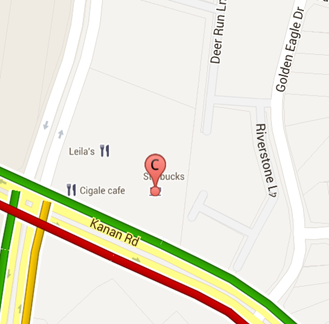 And, more importantly, figure out if this is something Google should really be sweating. I'm going to paste in the language from the patent's only* independent claim (*it is repeated in various other independent forms for reasons not worth getting into here, but is substantially identical), and will then parse out the meaning of that language, generally, for you. The patent is broken up into three "gestures," the first of which is quite simple. If this was the entirety of the claim, everybody would be totally screwed. I've highlighted the part you need to focus in on. The rough translation here is this: you put your finger on a touch screen when the Maps app is open, you drag it, and even if you're touching a location flag, the map still moves and tracks with your finger. Magical. Hopefully everyone can make do without an illustration on this one. Like I said, if this was the entirety of the concept Apple was patenting, pretty much everybody making mobile maps apps would be, to use the technical term, hosed. Everything would infringe - Bing, Nokia, Google, whatever. But remember: patents don't work this way. Claims, the individual parts of a patent that can be accused as infringed (you cannot "infringe a patent" - you infringe a claim [or claims] in a patent), must be infringed in their entirety in order to support a finding of infringement. Apple would have made this entire first portion an independent claim if it could have, because that would have made for an insanely powerful patent. But it couldn't - it had to limit it with additional functionality that described Apple's specific implementation of a touch-based maps interface. With that, let's move to part two. So, the translation is basically this: you have a little icon "place marker" on your map indicating the location of... something, and you tap it, and then it gives you information about that place. Revolutionarizing! And yes, that's what Google Maps does, too. But, the language here rather specifically says "... rather than moving the digital map" - which is sort of tricky, if you've ever really paid close attention to how Google Maps behaves. If you tap on a place marker* (*not a search result marker, mind you) near the edge of the visible map area, the map does move to bring more of the marker into view in relation to its location. Apple's claim rather specifically says this gesture does not move the digital map. Search "marker" vs. zoom-sensitive label, respectively. However, Apple's use of "marker" may be the deciding factor here. 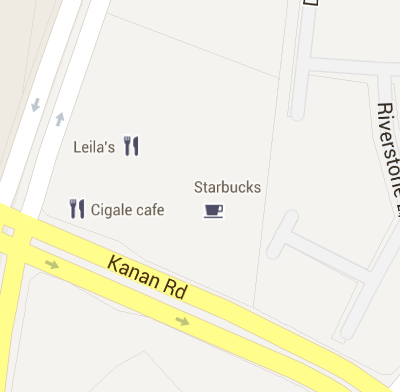 While the landmarks and labeled businesses that show up in Google Maps regardless of whether you searched for them behave in the way I describe - by moving the map if tapped near the edge of the display - search result markers do not (see distinction above). This all comes down to how "marker" is defined in the patent. 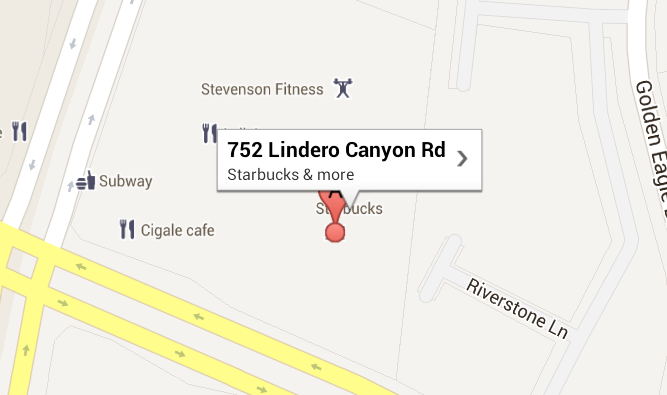 Is the little coffee cup and accompanying text that appears in Google Maps for local business and parks such a "marker?" That's kind of hard to say - markers for search results are persistent at any zoom, as are Apple's pins, whereas the location labels are zoom-sensitive. It's entirely possible this could be a distinction without a difference, too, and patent law does have something for that called "the doctrine of equivalents," whereby the allegedly infringing product is so substantially similar to the patented invention that a minor distinction (here, slightly moving the map in some limited circumstances) doesn't bar a finding of infringement. I'd leave that to a judge. Thankfully, the final part of Apple's claim is far more easily distinguished from Google Maps than this one. The final part of Apple's claim has to do with a long-press gesture. moving the marker on the digital map in accordance with movement of the single finger gesture, rather than moving the digital map on the touch screen display or displaying the user-selectable region for obtaining information associated with the marker on the touch screen display. And remember, if you're going to say something infringes a claim, it has to infringe every part of the claim. This claim is the only independent one (again, with independent "copies" because of the way software patents work) in the patent. All the other claims are dependent, meaning they all include the claims from this original independent one by default - if you don't infringe the independent claim, you can't infringe any claims that are dependent on it. It seems it's very likely that some people who fervently monitor Apple's every patent filing got a little ahead of themselves. This patent isn't particularly broad, it almost certainly isn't infringed by Google Maps, and has very clearly been the victim of some rather aggressive claim narrowing (reducing the broadness of the patent). It seems extremely plausible that each of these "steps" I've described that are part of the claim were originally claims in their own right, and that Apple was forced to consolidate them into a single claim to make the patent viable. While alone these three "steps" may have already appeared in prior art, combining all of them into a single application apparently was deemed a big enough inventive step forward to be worthy of patenting. How valuable that patent is in reality, though, is clearly up for debate.